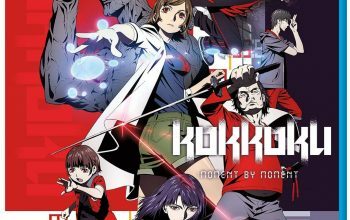 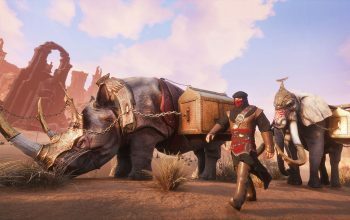 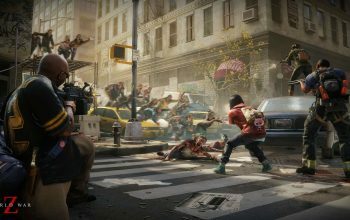 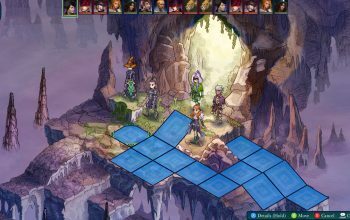 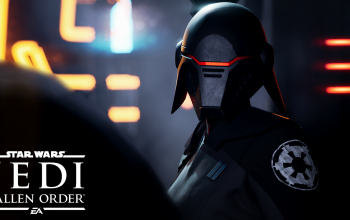 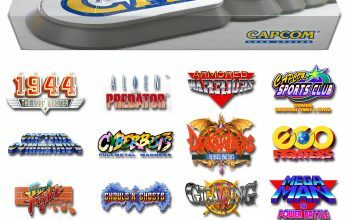 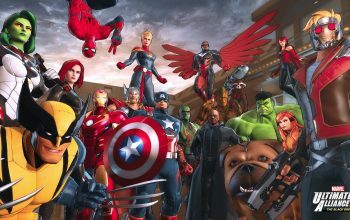 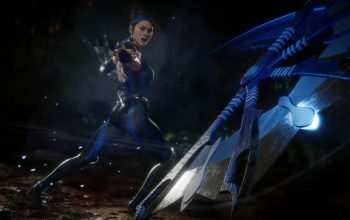 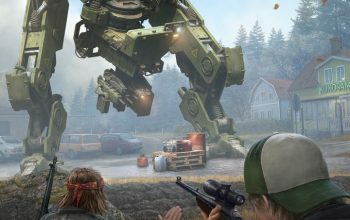 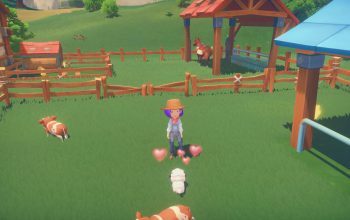 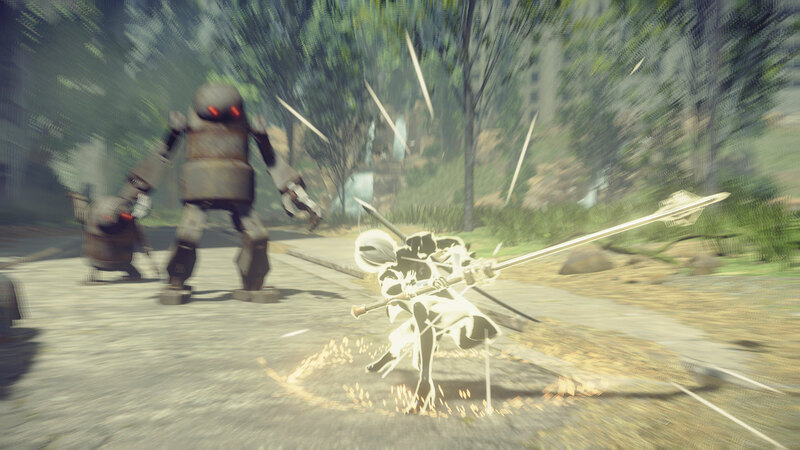 Eighteen new screenshots focus on combat and environments. 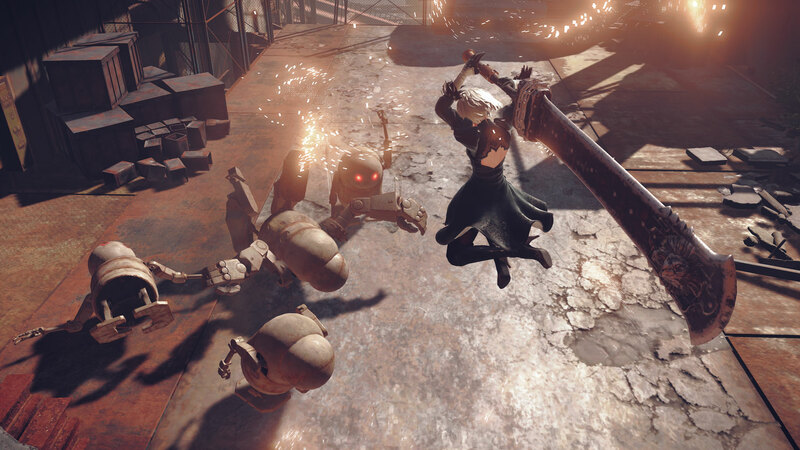 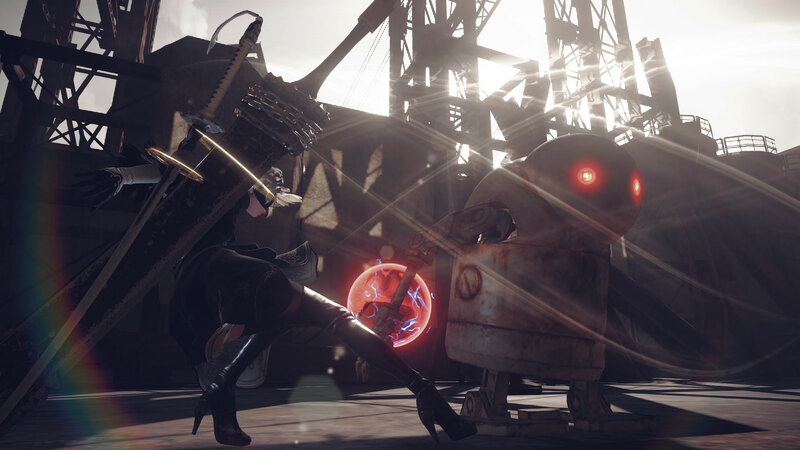 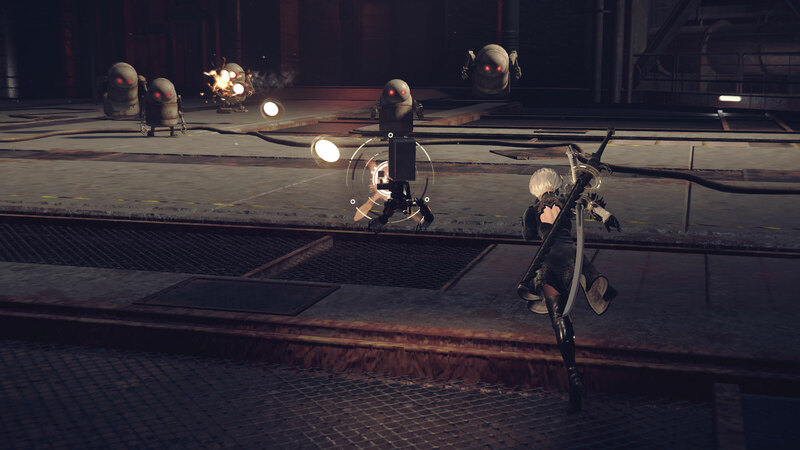 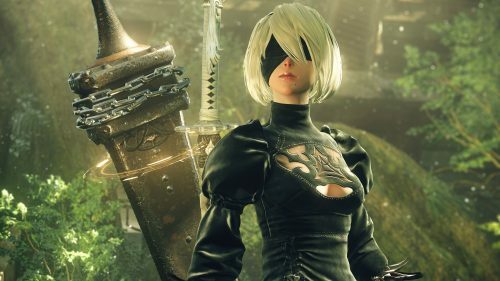 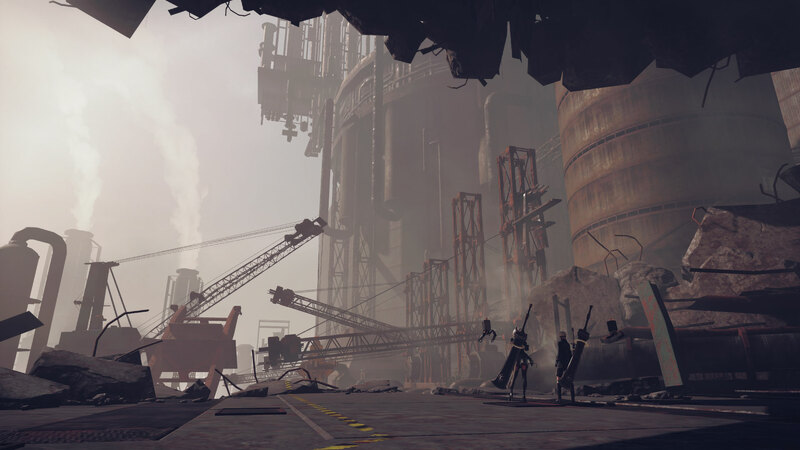 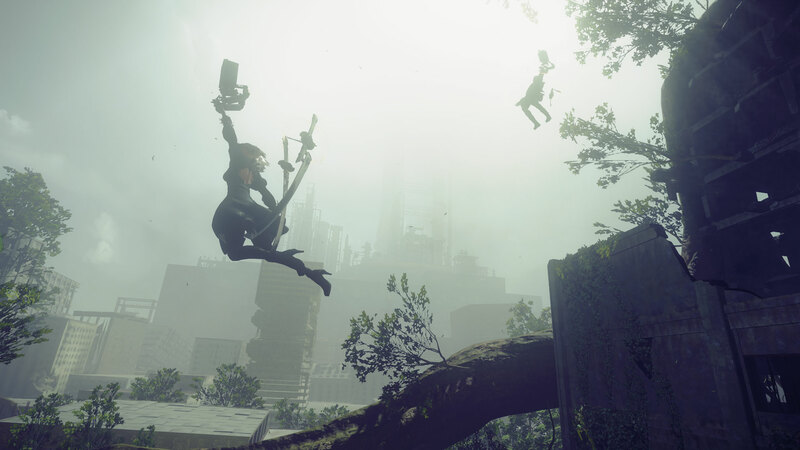 Square Enix has released a new batch of screenshots for NieR: Automata and with this latest batch we get another look at some of the game’s combat, with a few different weapons being used this time, as well as a couple of different areas that players will be fighting in including what appears to be a town-like area. 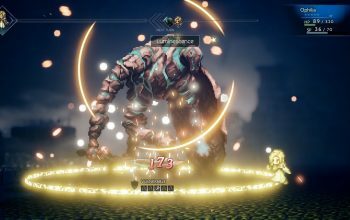 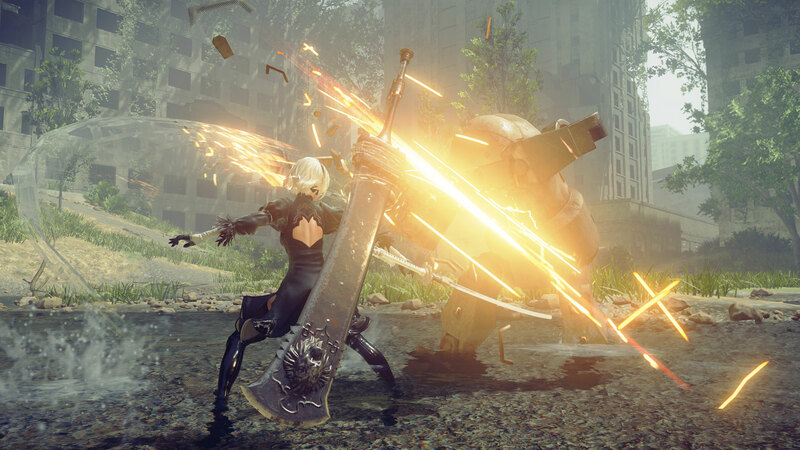 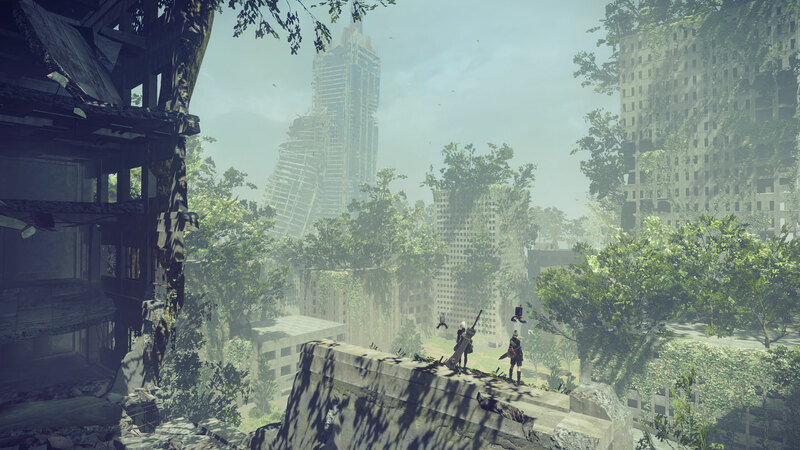 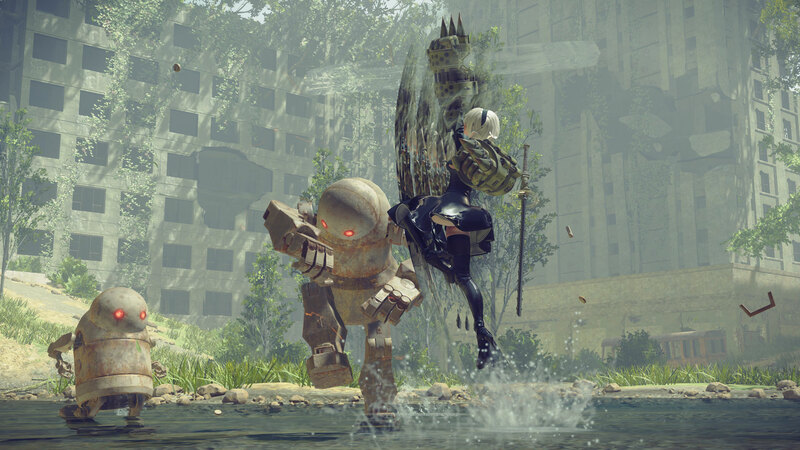 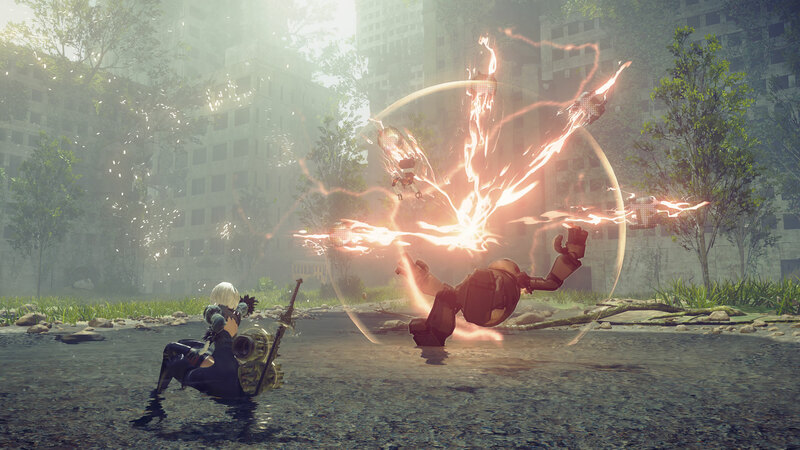 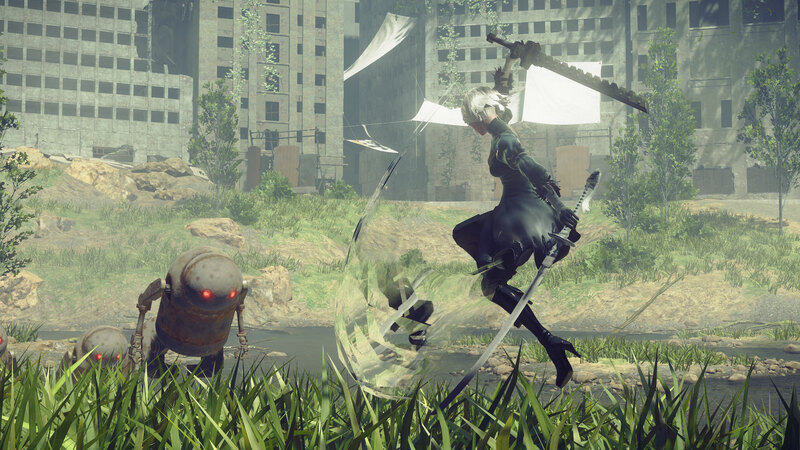 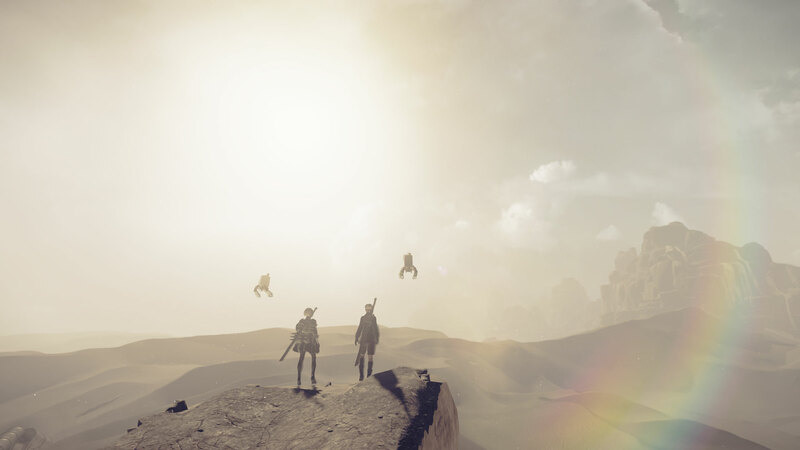 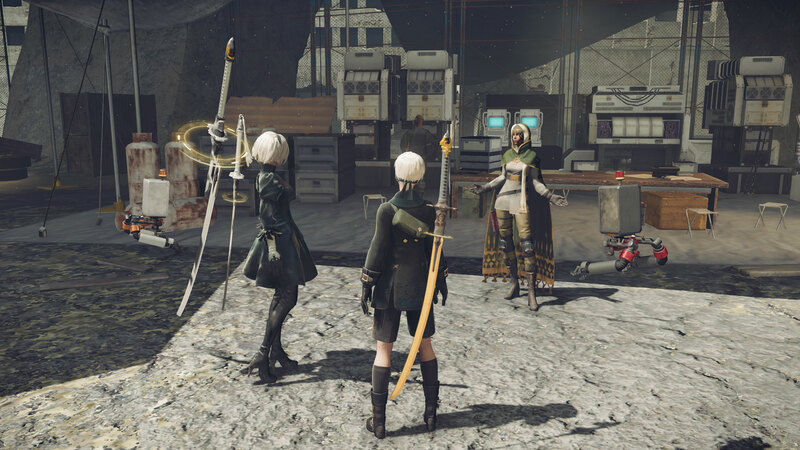 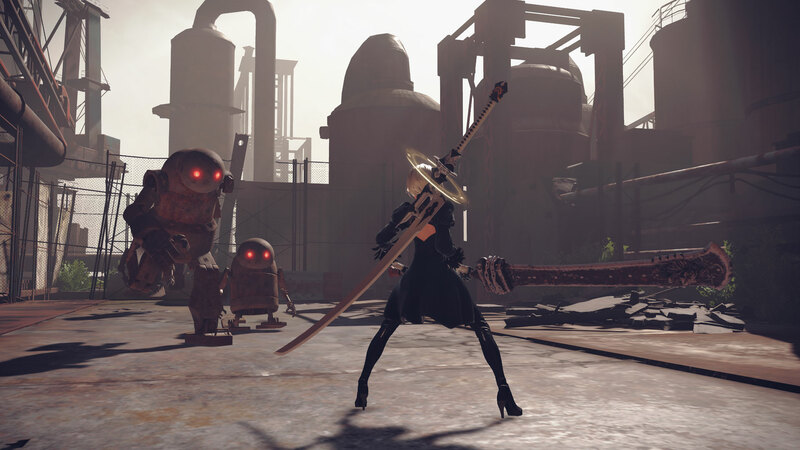 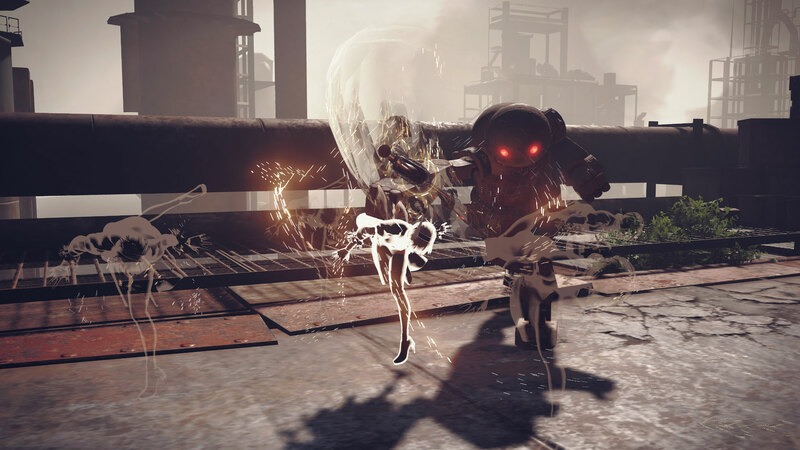 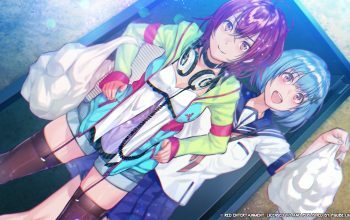 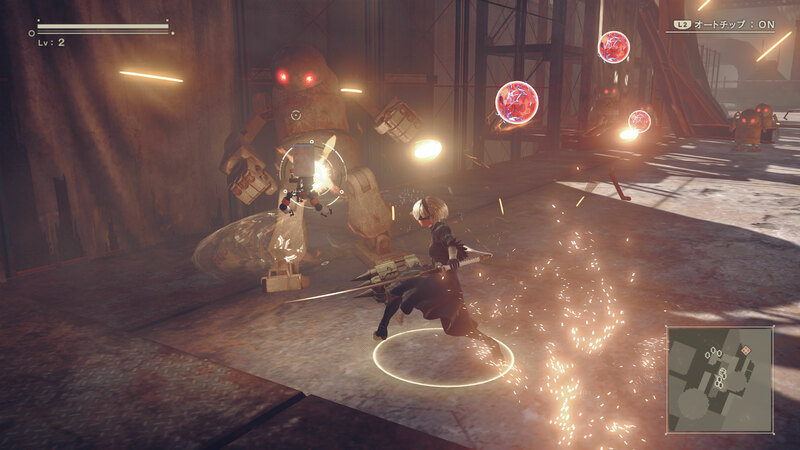 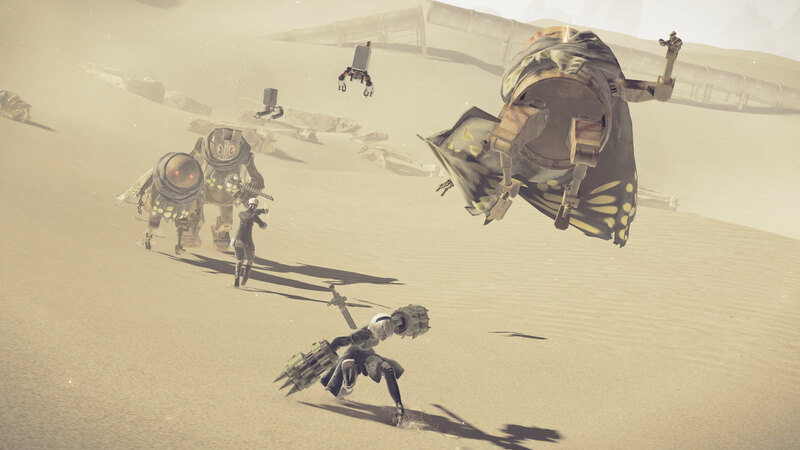 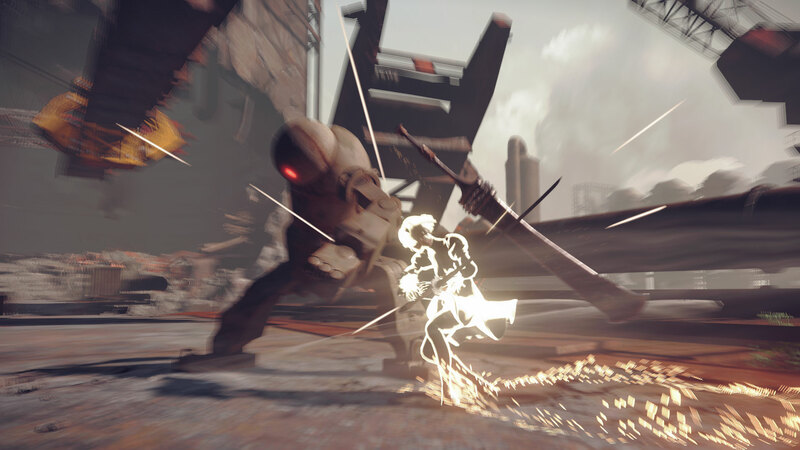 You can check out the images below and as for the game itself, NieR: Automata is set to be released for the PlayStation 4 in Japan on February 23rd and in North America and Europe for both the PlayStation 4 and PC sometime in early 2017.